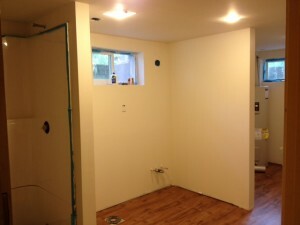 Scott Bell and Heidi Timm recently renovated their basement and added a much needed bathroom! 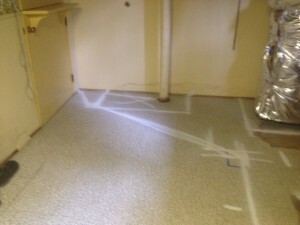 Good Job guys now it looks like the rest of the basement is calling for some TLC. 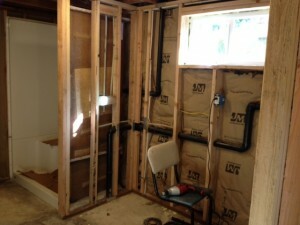 ” This is our new basement bathroom, it’s 90 percent done now. It would not have been possible without the tool library.